We are Manufacturers and exporters of high quality Bakery Grade Invert Sugar Syrupfrom India. 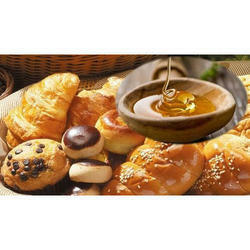 Our Bakery Grade Invert Sugar Syrupis widely used in various Industries including Hotels, restaurants and Coffee shops. 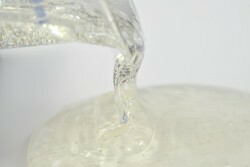 Our Invert Sugar Syrup is widely used in bakery, soft drinks, ice creams and squashes etc. We are exporting Bakery Grade Invert Sugar Syrup to various countries like Middle East, Dubai, Poland, UAE, GCC, Jordan, Israel , whole Europe,(Germany, Polland), UK, Indonesia, South Korea, Africa (Especially South Africa). We are one of the leading names to offer Cream Roll Invert Sugar to the industry that is manufactured using optimum ingredients sourced from the credible vendors. We are are high graded organisation in manufacturing the sugar cream roll. It is a sucrose that is broken into the free fructose and free glucose. It is sweeter than the table sugar, this offered invert sugar is highly popular among the clientele we hold. Further, we ensure the premium quality of the entire range of offered invert sugar. We are a leading manufacturer and exporter of Bakery Grade Invert Sugar to our esteemed clients. The products we provide to our clients are of high-quality materials and are highly demanded in the market. The bakery grade invert sugar, which we supply to our clients is highly recommended by them. 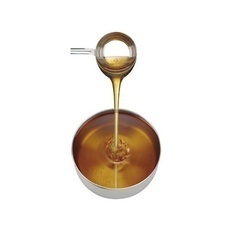 Our product range also comprises of Diamond Gel Invert Sugar, Golden Syrup Invert Sugar and Honey Grade Invert Sugar. We are also engaged in manufacturing and supplying a range of Cookie Invert Sugar. Our products are of high-quality materials and are highly demanded in the market for their freshness and sweetness. Our products can be easily availed from the market. We are the manufacturer, exporter of Rusk Invert Sugar. This grade is manufactured for bakery products and also for rusks.his product is used for general use in bakeries for making biscuits thus making it is a delicious and healthy food item. The offered product is well prepared in clean and hygienic conditions. The offered product is made available in different packaging sizes. Moreover, our valued clients can avail the offered product from us at the reasonable price. Reducing properties helps in inhibition of oxidative degradation in foods like jams, jellies ketchup's, ice cremes, fruit juices, squashes, etc. We are a well-known name, engaged in offering the best quality Bakery Liquid Invert Sugar which is widely appreciated and urged by our esteemed customers for its rich taste. This product is carefully processed using fresh and natural ingredients at our well established and hygienic processing unit. So as to ensure its delightful taste and purity, this product is firmly tested against various parameters by our quality inspectors. 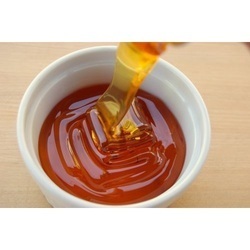 We are a manufacturer, exporter, and supplier of Confectionery Grade Invert Sugar Syrup. 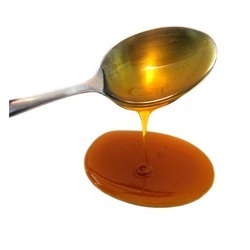 Confectionery Grade Invert Sugar Syrup is indispensable when it comes to the preparation of Confectionery Food Products. 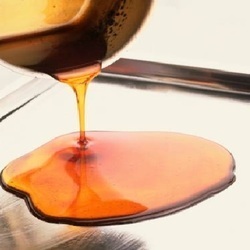 Our Confectionery Grade Invert Sugar Syrup is made under the guidance of our food experts. Available in 70, 75, 80 brix or can be tailor made. Confectionery Grade Invert Sugar is indispensable when it comes to the preparation of Confectionery Food Products. Our Confectionery Grade Invert Sugar is made under the guidance of our food experts and is best suited for center filling in toffee, jelly, etc.